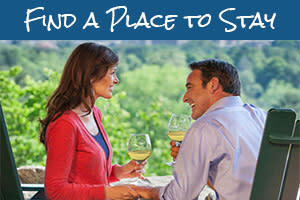 Feel the ambiance and savor the meals at Asheville&apos;s most intimate and romantic places to dine. From crackling fireplaces to stunning vistas, these restaurants serve up the perfect atmosphere for a special night out. 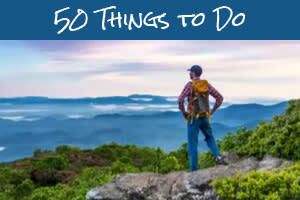 We asked our Facebook fans to help us create this list and give you ideas for your next date night on the town. 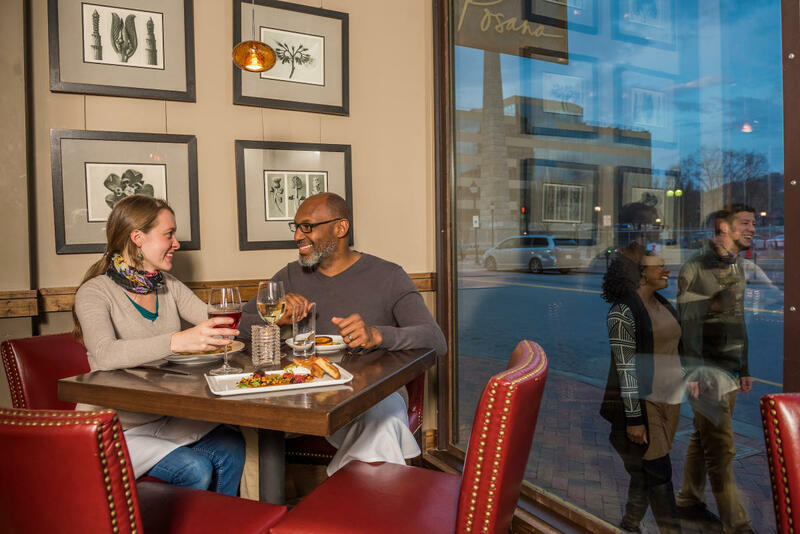 Asheville&apos;s original tapas restaurant is also one the most romantic spots in town. 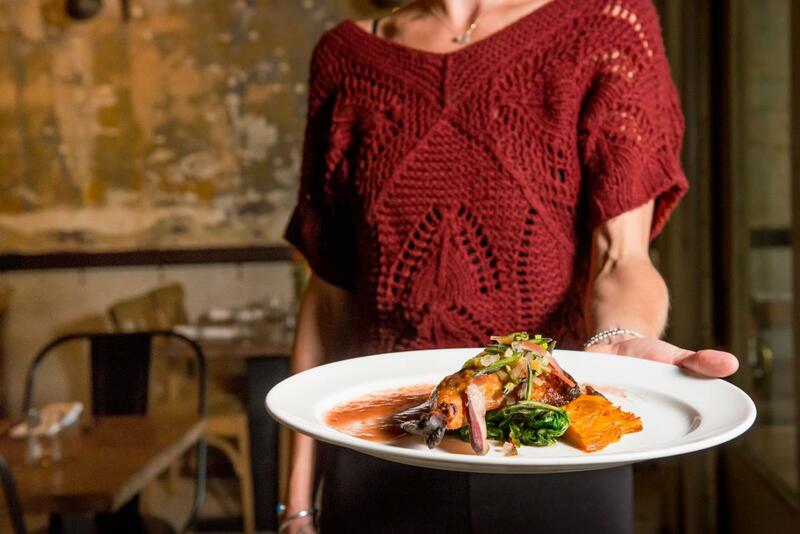 Share small plates, enjoy a bottle (or two) from their incredible wine list and make sure to reserve one of their tables in the back for a more private dining experience. Zambra was also featured as one of America&apos;s Most Romantic Restaurants by Travel + Leisure magazine. 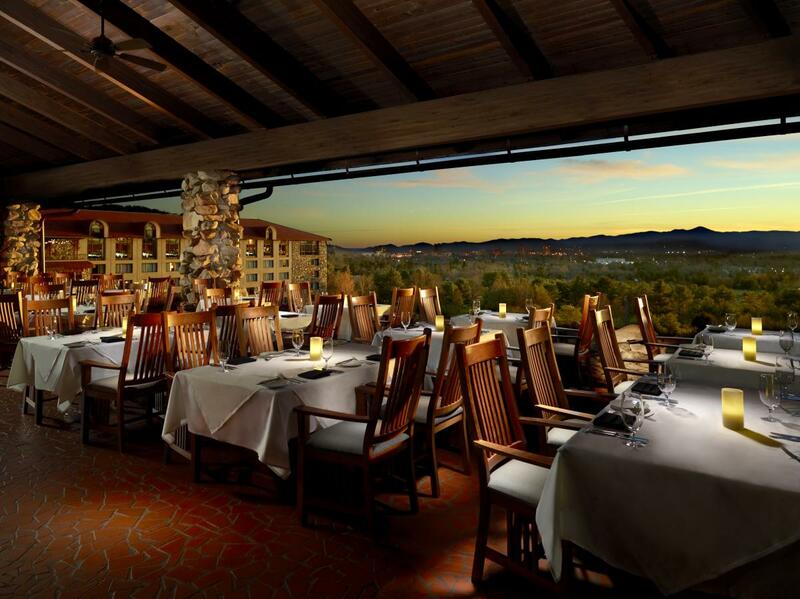 A classic spot for date nights in Asheville, the Omni Grove Park Inn Sunset Terrace is one of the only places in town where you can dine while watching the sun set behind the western mountains. Their food is nothing short of amazing, earning them the AAA Four Diamond Award 18 times. Our Facebook fans gave high marks to all four of the restaurants at The Omni Grove Park Inn: The Sunset Terrace, Blue Ridge, Edison and Vue 1913. 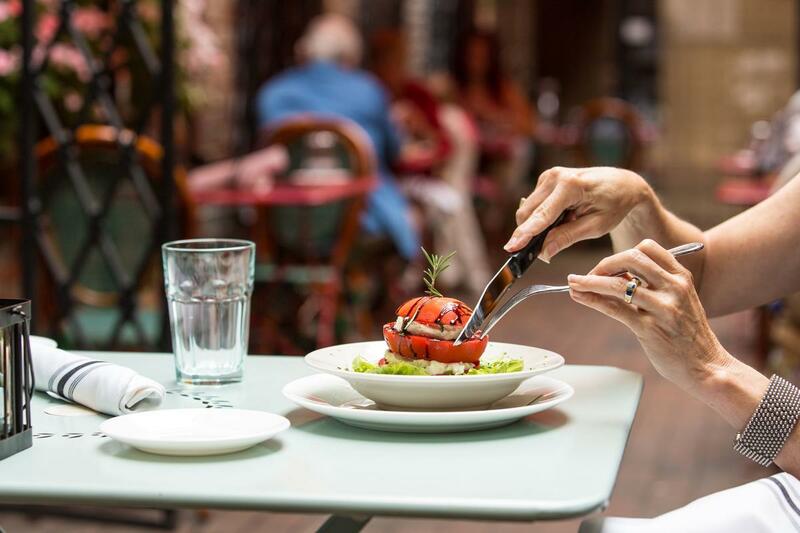 This Italian spot offers a charming atmosphere and delicious small plates you can share with the table. The menu at Cucina24 changes up pretty often depending on the seasonality of the ingredients. Share one of their thin crust pizza creations. Experience a candlelight dinner at Bistro, the Dining Room at the Inn or Deerpark Restaurant. Biltmore&apos;s chefs create incredible meals using locally sourced meat, fish and vegetables grown right on the Estate. Keep in mind that to dine on the Estate you must purchase a ticket, be a guest at the Inn or Village Hotel or be an annual passholder - but it&apos;s so worth it. Where better to dine in the "Paris of the South" than an authentic French bistro. Order the Les Moules Frites and experience fresh mussels steamed in local beer with lusty monk mustard and butter. Bouchon serves it with a side of French fries (of course). Don&apos;t let the word "vegan" scare you. This is one restaurant that even die-hard carnivores love. Try Plant&apos;s Raw Enchiladas, a fan favorite. The dish is served up with seasonal vegetables, cashew cheese, cacao mole, enchilada sauce and sour cream (the vegan kind). As a bonus, this dish is also gluten free. 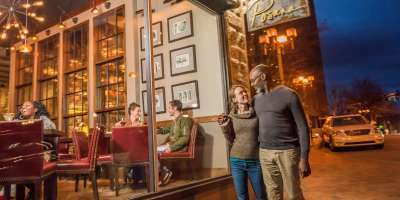 Tucked inside the Grand Bohemian Hotel in Biltmore Village you&apos;ll find a fine dining restaurant like no other in Asheville. The best way to describe the decor at Red Stag is rustic hunting lodge meets modern-chic. If you can&apos;t decide what to order why not splurge for the tasting menu, a four-course meal paired with a wine for each dish. Dine in the heart of downtown with a view of Pack Square Park. Posana is upscale, but casual, and each dish packs amazing flavor. They use only unprocessed ingredients. A taste of the Mediterranean can be found in Biltmore Village. Rezaz has recently been reinvented and went through a major renovation. The redesigned restaurant includes an expanded private dining space and a private Chef&apos;s table experience for up to 12 people. Savor farm-to-table meals prepared by five-time James Beard Award Finalist, Chef John Fleer. 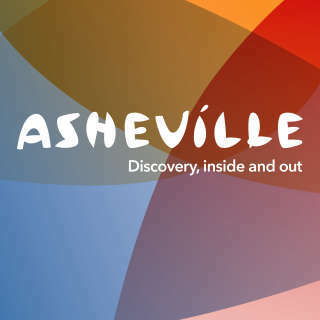 Enjoy the relaxed atmosphere inside this beautiful contemporary American eatery found in the heart of downtown Asheville. Golden Fleece - Tucked away next to the Omni Grove Park Inn, Golden Fleece celebrates "slow cooked wild game, crackling fires, rustic recipes and the beauty of naked produce." Sovereign Remedies - Soft light and candles create an inviting space to enjoy some of the city&apos;s best mixed drinks as well as meals with all local and organic ingredients. Tupelo Honey Cafe - Their new south twist on traditional dishes have made this the can&apos;t-miss restaurant for visitors. Corner Kitchen - Southern food with an urban twist is served out of a 109-year-old house in historic Biltmore Village.